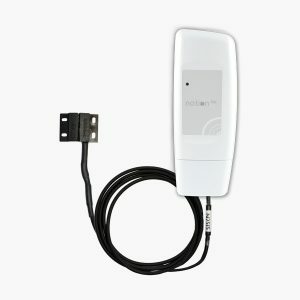 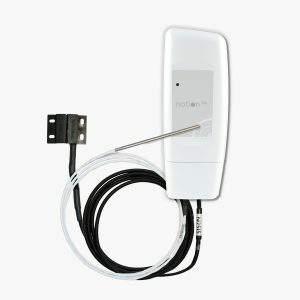 The Notion Lite Kit is a plug and play solution to reliable and accurate temperature monitoring. 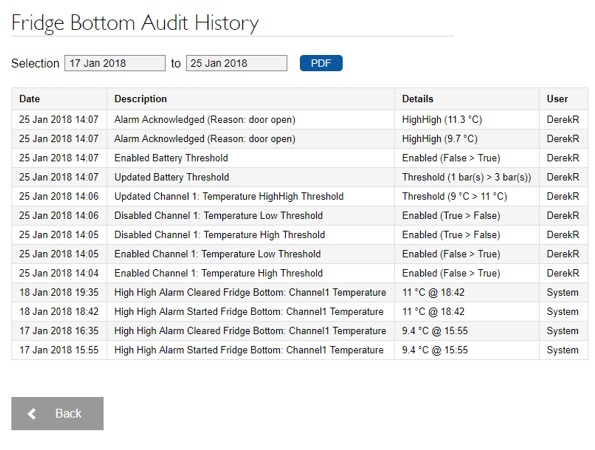 The kit contains everything you need to get started, including 3 sensors specifically designed to monitor refrigeration units and chillers within retail sectors. 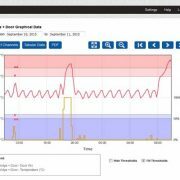 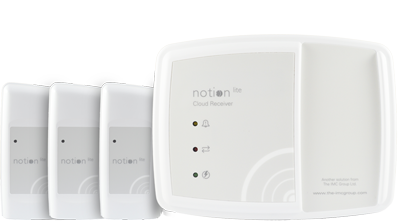 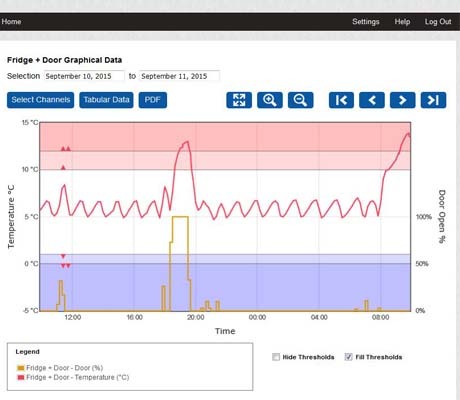 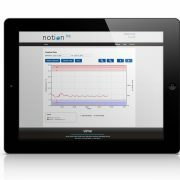 The system can be easily expanded to retrieve data from up to 30 sensors (choose from any notion lite sensor) with direct access to cloud-based software. 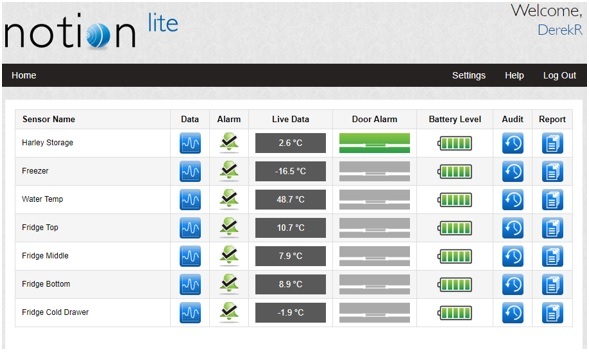 Alarms and out of hour notification of temperature fluctuations provides business owners with peace of mind. 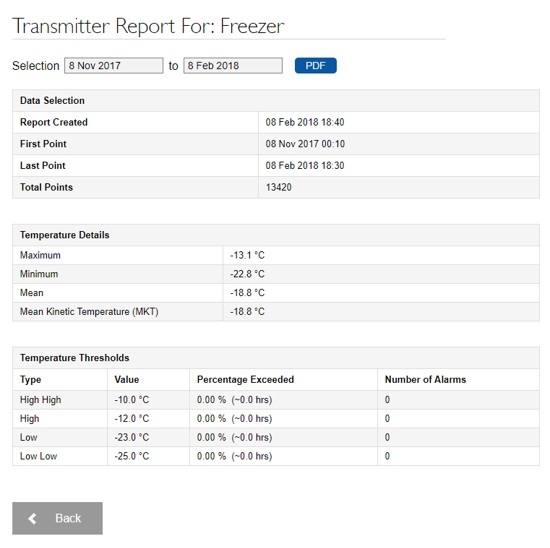 View the datasheet for product specifications. 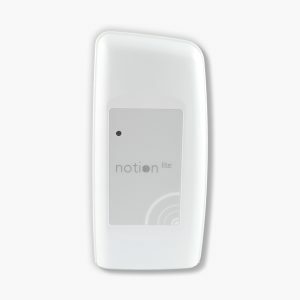 Contact us for more information about Notion Lite click here or for a demonstration of the system enquire today. 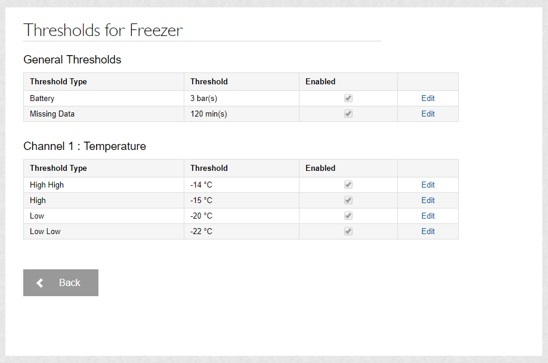 The temperature monitoring system has been invaluable. 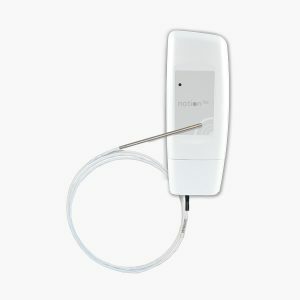 It’s exactly what we’ve needed and gives me the peace of mind I need in my equipment and quality of stock. 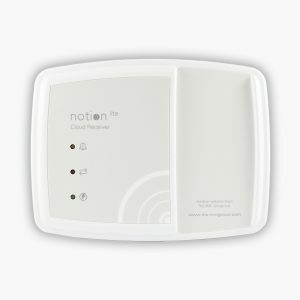 I’ve only had it installed for a month and I already can’t be without it, I’d recommend it to anyone with a similar business. 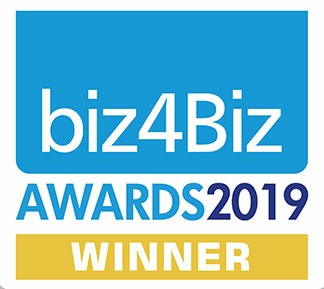 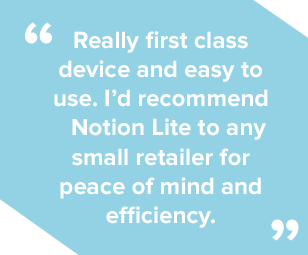 I did a small case study for Hanwell on the Notion Lite a month or 2 ago and I am pleased to say your support & service remains as excellent as I alluded to in the article! Highly recommended! 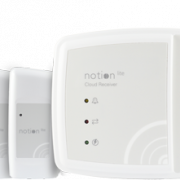 The Cloud Receiver will generally work through a properly configured Transparent Proxy Server that does not require authentication; it will NOT work with any other type of Proxy server. 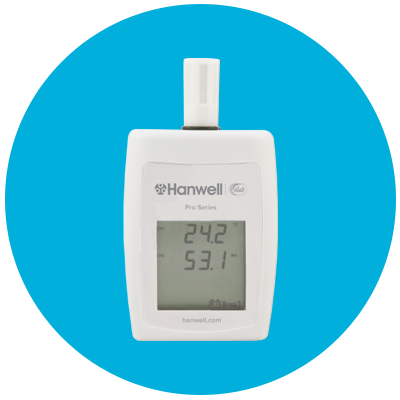 If you are unsure what type of Proxy Server your corporate network uses, please ask your System Administrator or IT Service Provider; please do NOT contact Hanwell Solutions Technical Support as we will be unable to help you with this.